You’ve built an app after months of sleepless nights and hundreds of dollars spent its finally been published on the app or play store. A couple of months later you check how your app is doing you have a couple of hundreds of downloads, majority are from friends and family, this isn’t what you imagined by this time you expected hundred of thousands of downloads and reviews. Well, sorry to disappoint you that’s not how it works with over 1 million apps on both the play and Apple store its never been harder to get noticed. But today we’ve come up with a few ways you can get more downloads without breaking the terms and conditions of either the play store or app store. This is something you can not do with out, the 21st century human is lazy and would rather get all the information from an informative video then reading a long description. You can get a video for your app by using freelance websites like elance or freelancer. Press releases have been used for years and are still effective in not only getting downloads for your app but they also do wonders for SEO. Websites like PRWeb or newswiretodyay make it extremely simple for you to submit a press release. Not everyone is from the UK/US there are other big markets your not taking advantage off. A previous app we were marketing saw a 35% increase in downloads after localizing their app to Russian this may not seem like a lot but a 35% increase in downloads for a few minutes of work isn’t bad. Other big languages to localize to are Chinese, Spanish, German and French. Reddit is a great tool to get downloads. If you have a unique and interesting app you can get thousands of views and downloads. 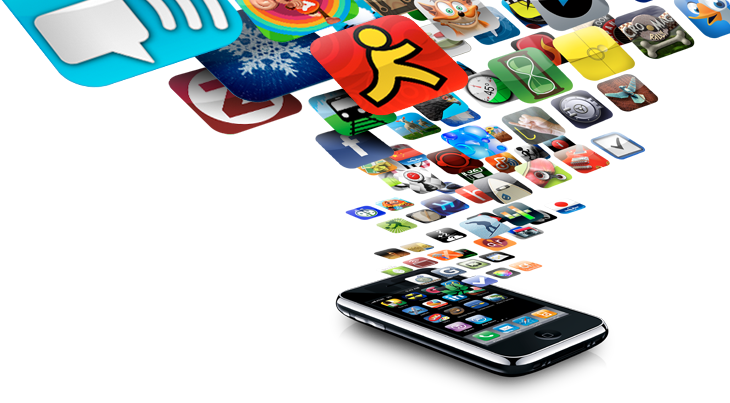 Just posting your apps link can give you a few hundred downloads. If you want more downloads through reddit I recommend you post your back story. Heres a huge traffic surge I experienced due to reddit. Another great way to get Downloads and reviews is to get a mobile marketing company to handle all these tedious tasks for you.